Are you ready for an adventure? 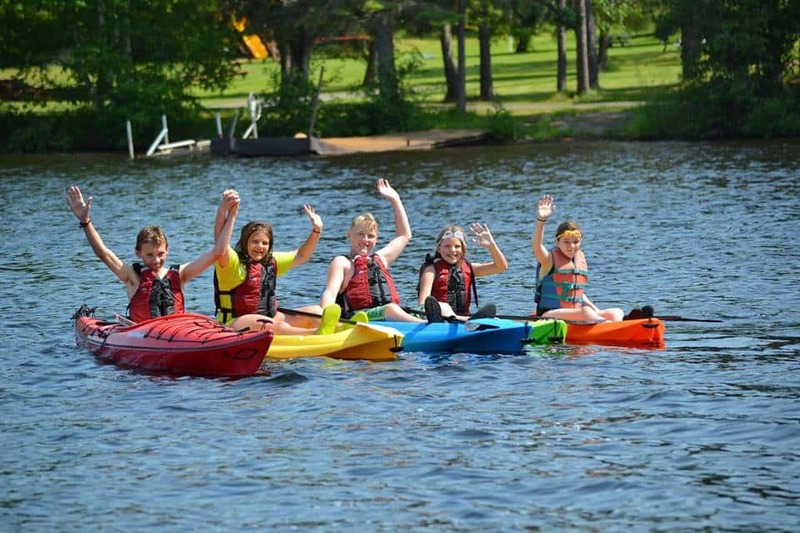 Whether it’s canoe trips with entirely outfitted gear, boundary waters fishing with an experienced fly fisherman, or hanging at the beach and playset and taking in the fresh Ely, MN air, Moose Track Adventures has you covered! We specialize in Boundary Waters adventures and if you stay in our Ely cabin rental, you’ll be sure to create an adventure all your own! Staying right next to the lake in our cozy cabins can really heighten the adventurous heart’s mood! Our lakeside cabins are decorated with log and pine furniture, all the kitchen amenities you could ever need, easy access to personal docks, and gorgeous views of the lake right out your large picture window. 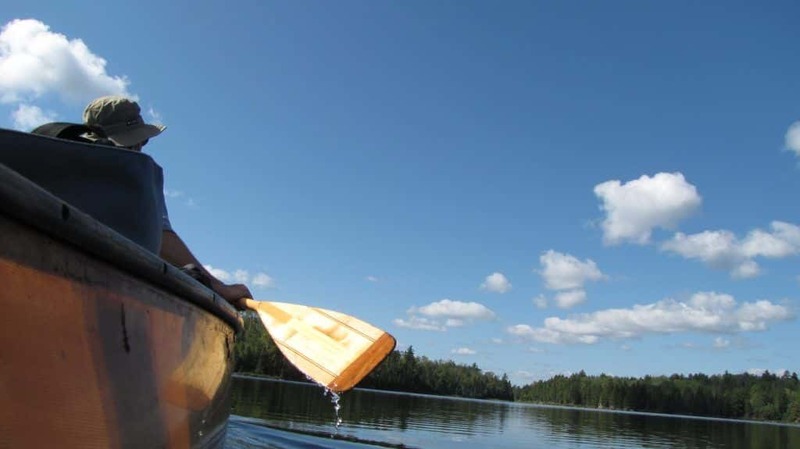 Grab your paddle and enjoy the Boundary Waters adventures on one of our canoe trips. Whether you are exploring on your own or going on one of our many guided canoe trips, you are sure to have a blast taking in the beautiful scenery and learning about the beautiful Boundary Waters. Want to fish off of our newly made over dock? Sure, why not! Take the kids out and throw out your line! 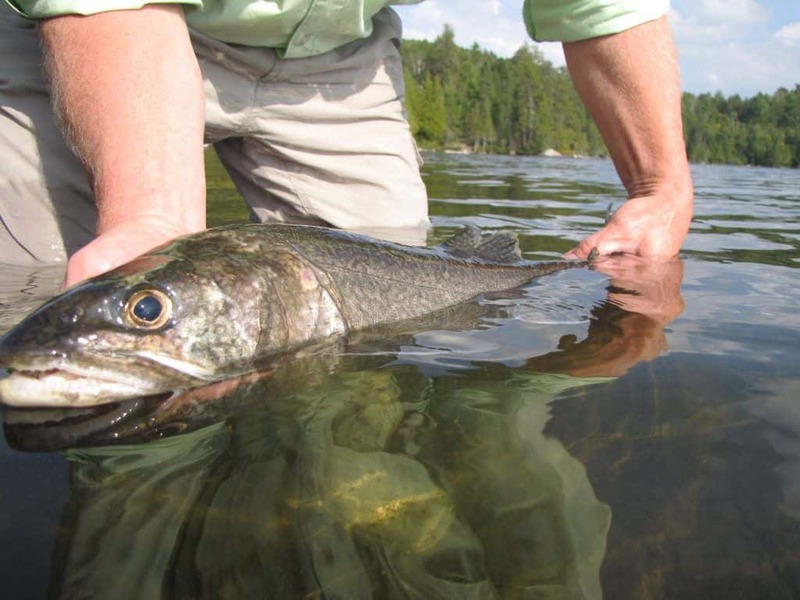 For more intense fishing, try one of our many Boundary Waters fishing trips with a guide. Immerse yourself in the history, tales and techniques of our licensed Fly fishing guides! No one ever comes back disappointed! If you decide to stay near your Ely cabin rental for a day, there’s plenty to do around here too! Take the kids to our beach area while you lay out in the sun. There is also a playset that allows for hours of endless fun and activities for the kids. As long as your pets are well behaved, bring them along! We have a couple dogs of our own! Boat, motor, and canoe rentals are available onsite as well as free docking of personal boats right next to your Ely cabin rental. Additionally, we have free maps of the waters, satellite TV in the lodge, a fishing cleaning facility for after a long day of fishing, and a BWCA permit station so no one ever has to hunt one down! Boundary Waters adventures is a trip of a lifetime that is unlike any other. To book your Ely cabin rental today and enjoy the many amenities of Moose Track Adventures Resort, book your trip by calling 218-365-4106.